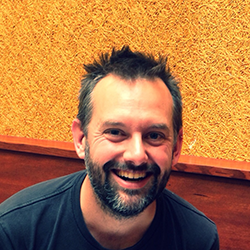 Bridget chats with Jez Humble (DORA) about continuous everything. 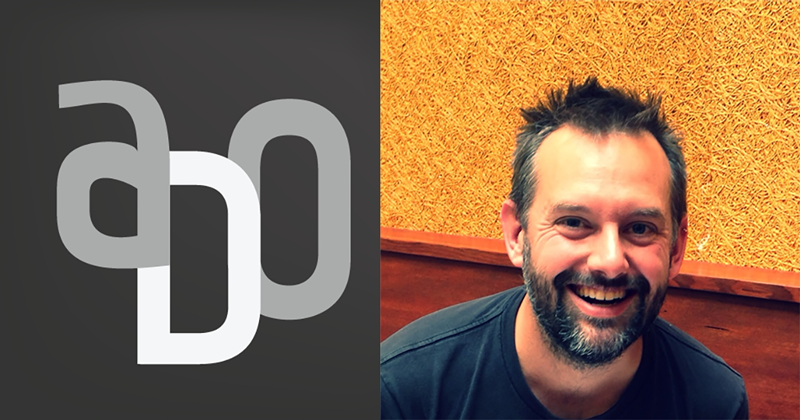 Bridget chats with Jez Humble (DORA) about continuous… everything! Jobs at 18F - director job opening soon! Use code “ADO2017” for 20% off at Velocity New York Oct 1-4. 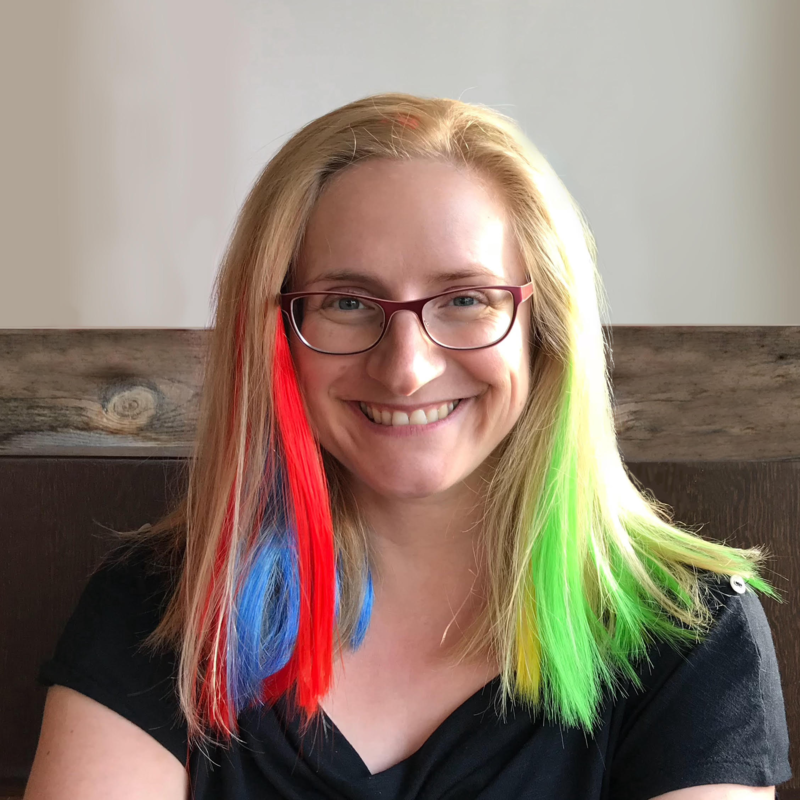 Bridget will be at Uptime in Pittsburgh this week. Use code “ADO2017” for a discount on many devopsdays.